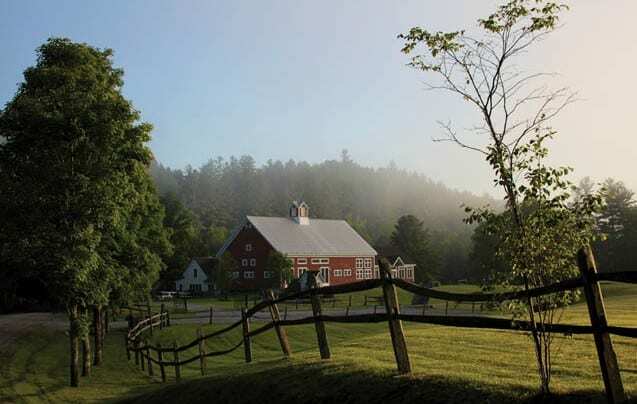 PITTSFIELD — Wrenegade Sports is pleased to announce the inaugural Farm to Fork Fondo – Vermont. The mass-participation cycling ride will be held July 12 at Riverside Farm in Pittsfield, with 500 participants expected from throughout North America. 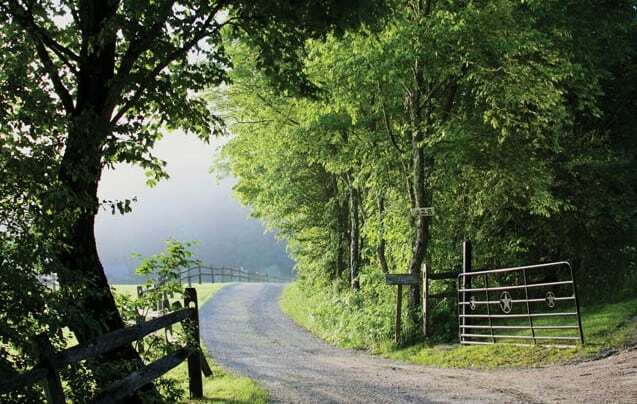 The accessible community athletic event will highlight Vermont’s local agriculture and the symbiotic relationship between cyclists, farmers and the state’s beautiful landscapes. The event is organized by Wrenegade Sports, LLC, and former professional cyclist Tyler Wren. The Farm to Fork Fondo – Vermont has ride distance options for cyclists of all abilities, and will begin with a celebratory mass start lead by featured professional cyclists. Each of the four distance options, from 10 to 102 miles in length, includes aid station stops at a wide variety of working Vermont farms with treats sourced straight from the farms. The beautiful rural rides pass bucolic Vermont landscapes and through the Green Mountain National Forest. The Farm to Fork Fondo – Vermont will benefit local Vermont farms via the innovative Volunteer Competition. Volunteers filling jobs such as staffing aid stations and marshaling intersections will be organized into teams each representing different local farms or charitable organizations with farm projects. With their support and creativity, these teams will compete for participants’ votes, and the volunteer teams will all win cash donations for the farms and organizations they represent based on the voting results. Wrenegade Sports is actively seeking cash sponsorships for the Volunteer Competition and 100 percent of any donations received will be awarded to local Vermont farms or organizations at the event. Interested supporters can contact Wrenegade Sports at Info@WrenegadeSports.com. The Farm to Fork Fondo – Vermont also includes a catered farm-to-table post-ride barbecue and pre-ride dinner, a bicycle skills clinics for beginner and advanced riders, a talk on the local agriculture from the Rutland Area Food and Farm Link, a vendor expo, prizes from event sponsors, live music, a kids’ Mini-Fondo, and more. Featured farms include Sweet Georgia P’s of Pittsfield, Liberty Hill Farm and Mom and Pop’s World’s Best Maple Syrup of Rochester, Neshobe River Winery of Brandon and Kiss the Cow Farm of Barnard. Riders will also stop at the Ripton Country Store in Ripton and Sandy’s Books and Bakery in Rochester. Visit www.FarmForkFondo-VT.com for more information on the Farm to Fork Fondo – Vermont and to register for the event.